It is now time to start the part of the tour which looks at one of the two things that the state produces that has made it famous. The first is horses which we will see later but some would say that the second is more important and that is Kentucky Bourbon. 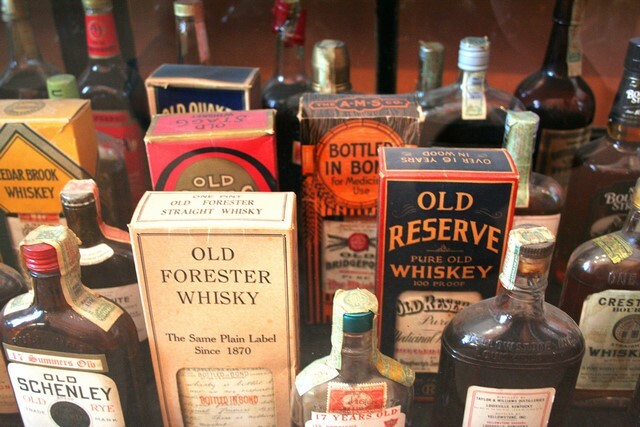 Kentucky Bourbon has a rich history which dates back to the mid-1700s. What is interesting is that as this is a comparatively young spirit compared to Whiskey it history is well documented. 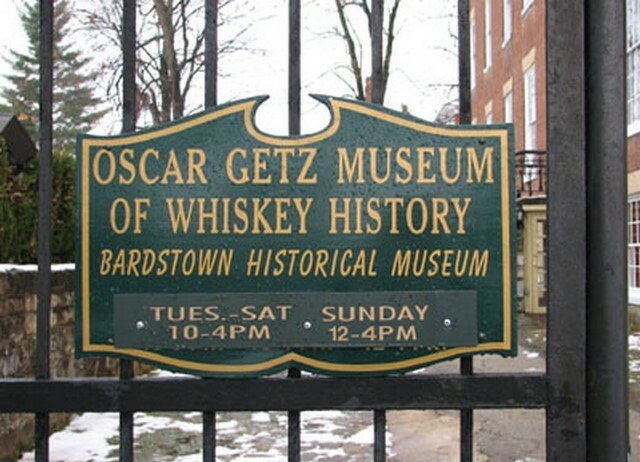 However before you rush to tour the area I would recommend a trip to the Oscar Getz Museum of Whiskey History. 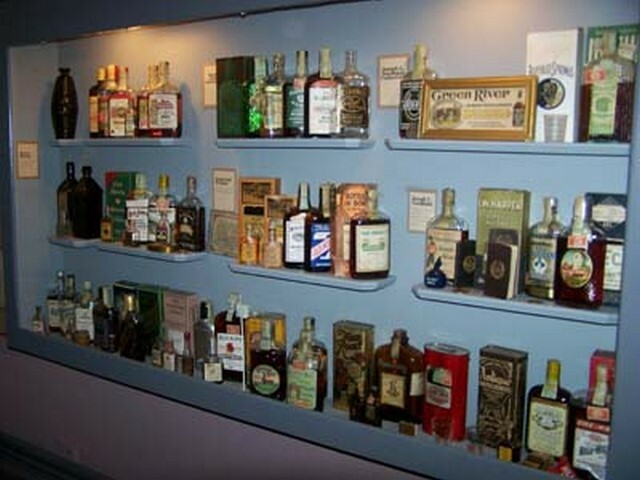 This collection has been built up over the past 50 years and it contains many rare items. 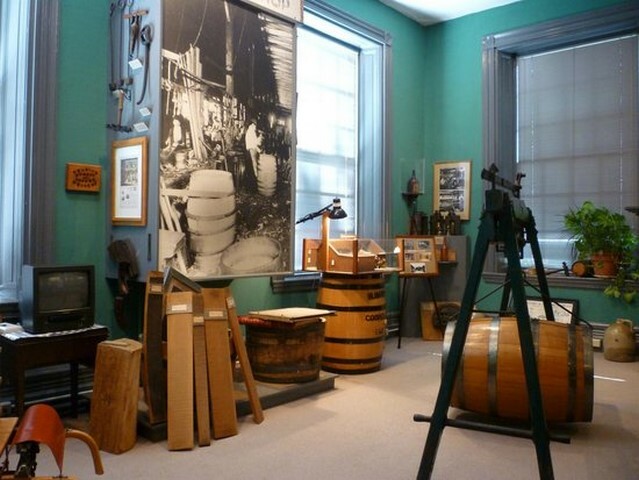 It also has lots of documents about the industry which date from the pre-Colonial era to the current time. 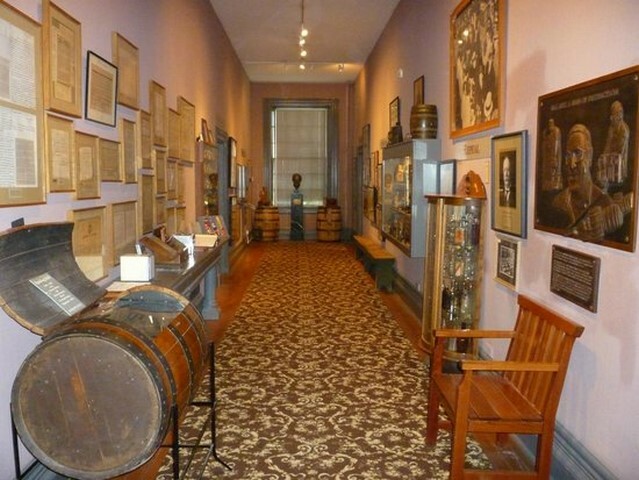 The museum also has about exhibits about President Washington and Abraham Lincoln. 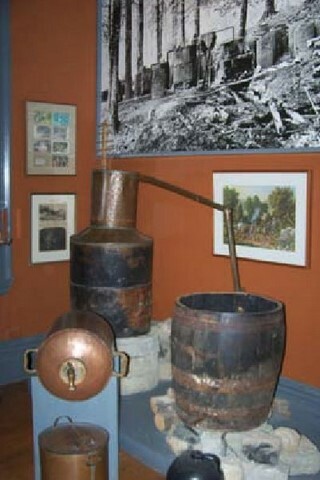 When it comes to the production process there are authentic moonshine stills with their antique bottles and jugs. 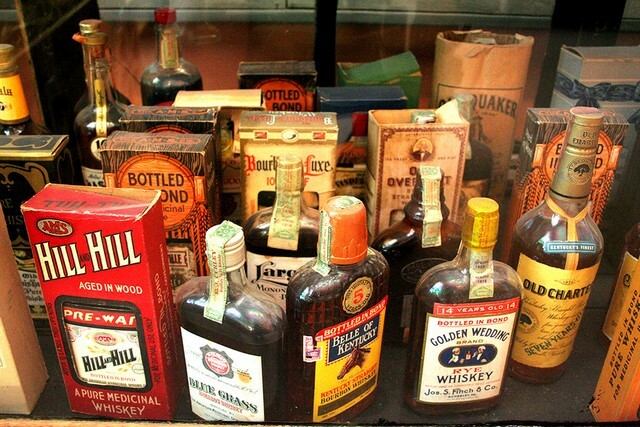 There are also sections showing medicinal whiskey bottles, advertising art and posters and some of the novelty whiskey containers that were used by the manufacturers. This history I have summarised below in a few paragraphs and highlighted some of the important dates from the beginning to the current day. It probably all started around the mid 1700s with the first settlers in the Kentucky area. The early pioneer farmers found that getting any excess crops to market before they rotted was quite hard. They had to travel over narrow trails that wound through mountains and it was not easy. So they came up with a way to make them easily transportable that would allow them to use the excess grain. They rapidly discovered that converting corn and other grains into whiskey was easy, profitable and made frontier life a little bit more enjoyable. This was then the start of what is a large industry for the area with shipments going all over the world. 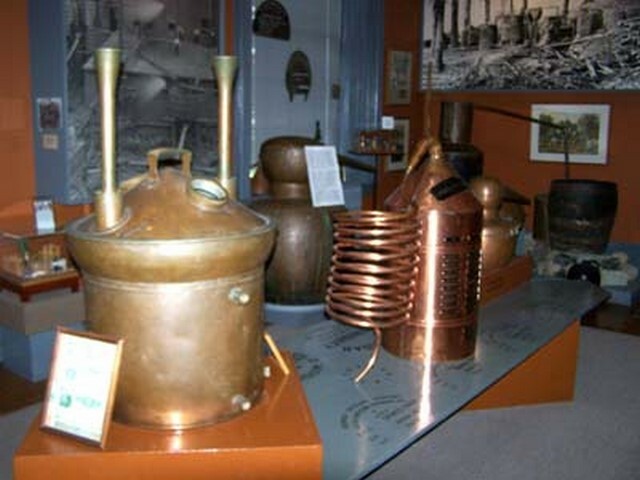 Many generations of the same families have continued the tradition of Bourbon making with the process largely unchanged from that used by their ancestor’s. 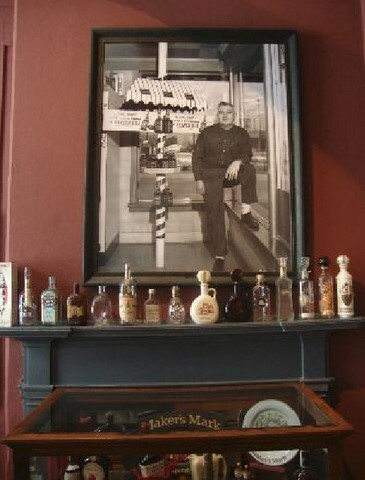 So why is something that started out as moonshine whiskey now known as Bourbon? 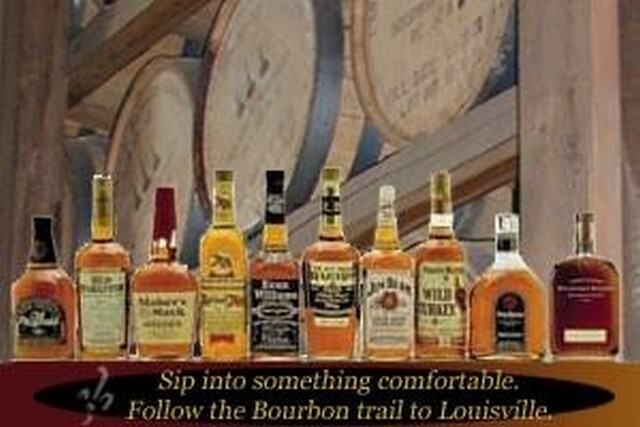 Well, one of Kentucky’s original counties was Bourbon County which was established in 1785. However at that time Bourbon County was still part of Virginia as it was not until 1792 that Kentucky became a state in its own right. The producers shipped their whiskey in large oak barrels which had stamped on the end that they were from Bourbon County. Now at that time the trip by wagon to the Ohio River followed by further time travelling down the Mississippi Rivers to New Orleans was not quick. The long trip helped to age the whiskey and the oak wood give it the distinct mellow flavour and amber colour. It did not take long for the whiskey from Bourbon County to grow in popularity. Soon people just asked for Bourbon whiskey and then it was just shortened to Bourbon. In the part 16 and 17 I will look at some of the important dates in its history before we start the tours. Viewed 2128 times since 21 February 2016.